There are a ton of ways to make money online; but they all fall into one of two categories. You’re either going to be selling products or offering services. If you want to build a long-term business, then product marketing is the route that you want to go, with affiliate marketing being the best way to start. Here are 3 reasons that you should look into this marketing model for your business. Despite what countless emails and sales letters like to claim, there is a definite learning curve when it comes to Internet marketing. The success of your business will depend on how fast you get over that curve, and whether or not your business survives the early speed bumps. Chances are that you have a long-term business venture in mind, something that you would love to spend every day doing. Do you really want to risk the viability (and fun) of that idea by desperately trying to make it work? Of course not! 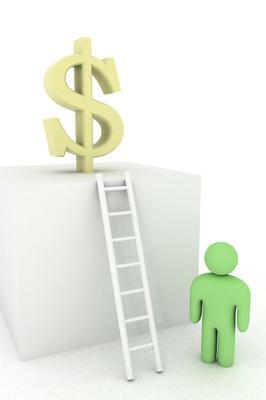 Affiliate marketing allows you to learn the ropes with other products and niches, protecting your “big idea”. Everyone has something that they’re passionate about. You may not realize it; but the things that you like, no matter what they are, can be turned into a viable business. You just have to be able to find the market within your passion and figure out what products this market is willing to buy online. This is another “testing” aspect that makes affiliate marketing a great starting point for many marketers. On your own, you’d have to constantly develop new products to test, never knowing if your investment is worthwhile. By affiliating with other product creators, you take out the risk that comes with developing your own products. You can figure out what aspects of your niche are worth monetizing, and when you figure out what works you can develop your own solution and make it big! Around 75% of new businesses don’t survive their first three years after establishment. This statistic is more difficult to track online; but the number is believed to be even higher. There is a low barrier for entry when it comes to online business, and those who don’t have a solid plan or education fizzle out quickly. How do you avoid this fate? The solution is two-fold. First off, you need to diversify your business as much as possible. By having ventures in multiple niches, you protect yourself in the case of a product idea not panning out or a niche suddenly drying out. To make all of this work though, you need a great education. 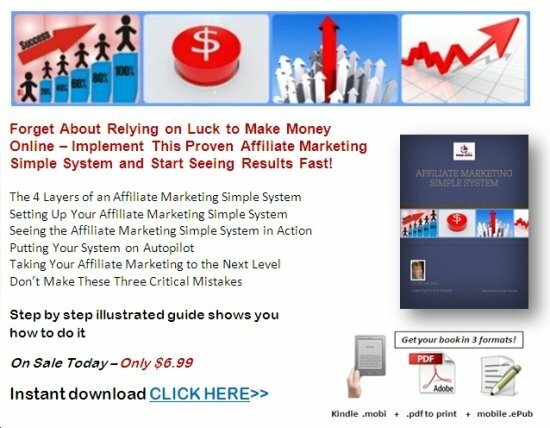 You don’t know what you don’t know, and you need someone who has already succeeded to show you the ropes when it comes to affiliate marketing.